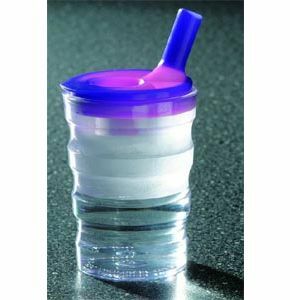 This version of the Non Spill cup has a lid that changes colour when the contents are hotter than body temperature. If liquids hotter than 37 1/2 degrees centigrade are put into the beaker the lid will change colour from Blue to Pink, alerting the user to be careful when drinking. 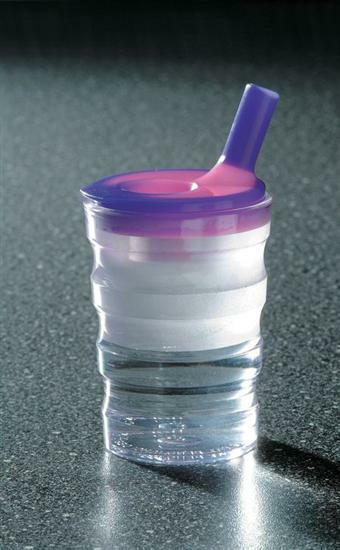 The lid is safe and easy to use and can also be used with a straw.